THE CAMPANIONS (actually their correct name is, The Companions). 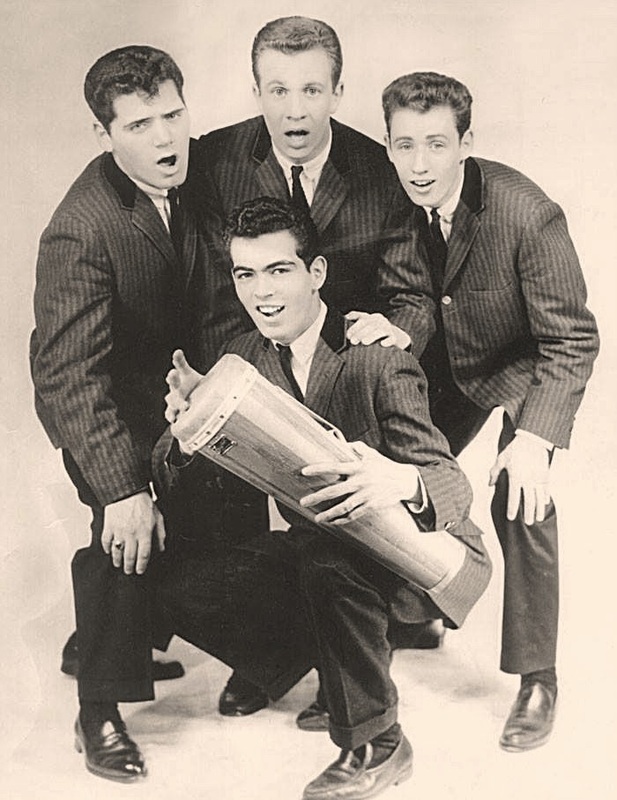 Joe Mendoni (left), Mike McLaughlin (center), Richie Green (right) and Gilbert Cruz (crouching down with the bongo). Richie also singing with The Del-Satins. Dorothy, My Moster / I Want A Yul Brynner Haircut. Dee Dee Records-1964. Yep, that's my uncle Gil! Finally my quest for that B-side is over... much thanks, DrunkenHobo!